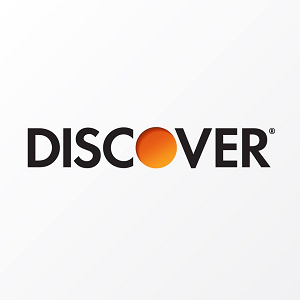 Available nationwide, Discover Bank is offering you 2.00% APY on your funds for opening a new Discover Bank Money Market Account. Below is all the information you need to open a Discover Bank Money Market Account. Here is your opportunity to earn a an interest on your funds. Open a new account and get started today! Discover Bank Money Market Account: Consider opening an account to receive an interest on your on your funds. Apply today! Great APY Rates: Discover Bank provides great APY rates so you can earn more money. 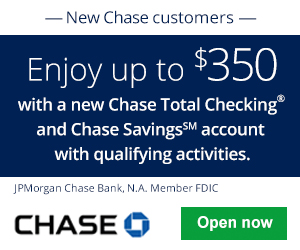 You can receive a competitive rate compared to other banks such as Chase or Bank of America. No Surprises: Discover Bank lets you know exactly how much they charge. There are no hidden fees and there a many free features you can access. Access and Easiness: Transfer money, withdraw money, deposit money, view your daily activity, or pay bills in just a few steps. You can do all this online, or on your mobile phone quickly, easily, and most importantly – securely. Simply open a new Discover Bank Money Market Account and start earning the listed APY Rate! See account rates table. Going with Discover is never a bad idea. If you’re looking for a reliable bank and superior customer service, Discover has my recommendation. If you know of any account similar to this or better, please let us know by commenting below! Let us know about your thoughts and experience with this account! Be sure to check back on BankDealGuy for more bank deals and/or for more bank rates!